Tame Impala have released a new track. 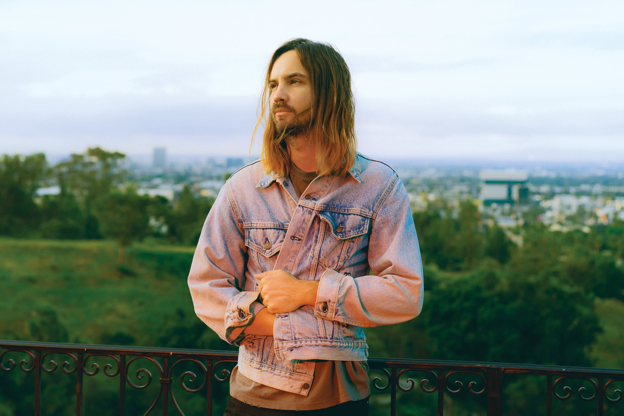 Borderline promptly follows up March single Patience and musically follows suit, with augmented keys again complementing Kevin Parker's falsetto vocals. It's hoped the band's new material is ushering in the follow up to 2015’s ‘Currents’, though nothing has been confirmed. Parker and Co. recently announced shows in the UK and Ireland to coincide with their set at Glastonbury. They've got a busy few months ahead, including headline performances at Coachella this weekend. 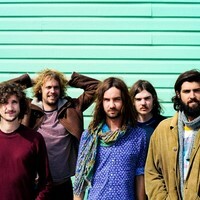 Photo: Matt Sav Tame Impala will play huge shows in the UK and Ireland this summer.